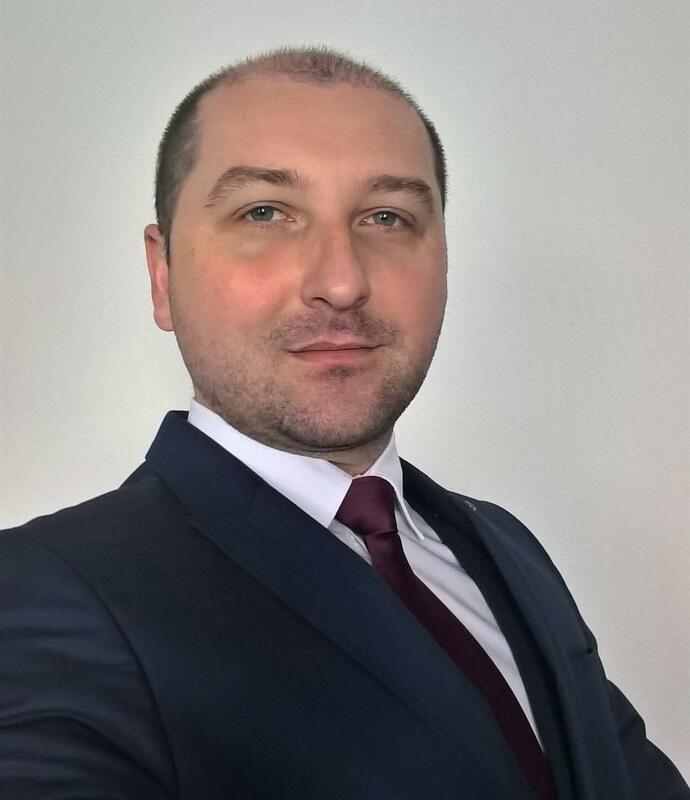 I am Blagoja Pazarkoski, owner and trading strategy mentor at The Trade Academy™. I am a trader, investor and analyst of the markets. I've been involved with the financial markets now for 12 years. With this experience, I can help you profit from the markets in a way that suits your personality. I started my experience with the markets back in 2006, since then, I have been continuously working and developing my trading style both practically and academically before starting to trade my own account in 2010. Digging deeper, my quantitative methods and models are based from mathematics and physics. They help to understand how the markets move and what makes them so sensitive to shifts in investor sentiment, economic data, geopolitics and other variables. The making of this course has enabled me to develop a full program of modules that will help both inexperienced and advanced traders. I started mentoring back in 2013, my first mentee was my professor and mentor of management at IMD and CMI. We should remember, investment funds are limited but trading chances are infinite! Game Changers Magazine Interview. Mission: We teach you to generate sustainable strategy ideas in variety of different trading contexts. Vision: Mentor and assemble the best trading team in the world. something to really tell our story with the humble perfection of the Golden Number Phi in it. We trusted him, and together we designed an artistic expression of our aim to impact trading globally. We thank you Grozdan.